Sarah is an early childhood educator with a masters degree in Early Childhood Education. Sarah has a natural, loving way with children. She has been working in the field of education for over seven years and is passionate about helping children and their families. Sarah teaches preschool and focuses on helping children learn and grow. 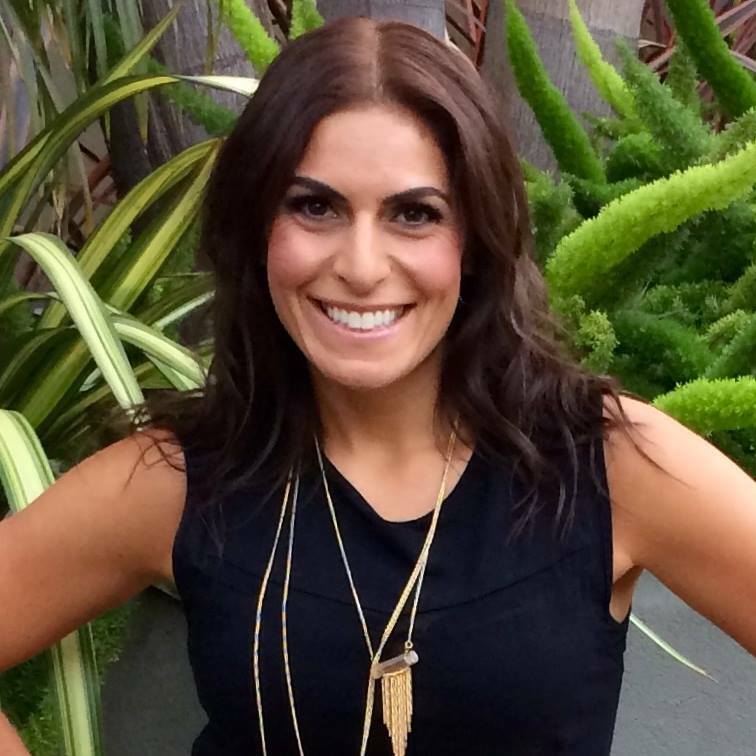 She works privately with parents and children around the Los Angeles area. She is a John Rosemond Certified Leadership Parenting Coach and strongly agrees with John's parenting philosophy. She is eager to help you and your family with any struggles you are having. Some of Sarah's specialties include helping with mealtime chaos, sassy children, learning needs, children's yoga, discipline ideas, structuring days, so that they feel more manageable. Sarah tends to innately know just what children and parents need to succeed. Sarah lives in Santa Monica, California, and is looking forward to helping you bring harmony into your home.